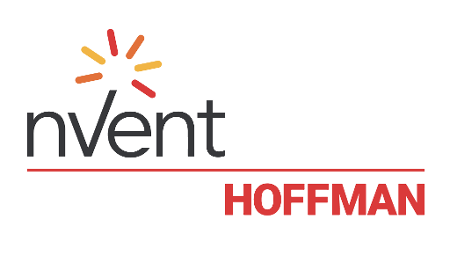 nVent HOFFMAN has launched a monthly webinar series. For those that sell it and use it, there are classes on topics that relate to the industry and nVent. LEARNING AND BEING EXPERTS IS WHAT SETS US A PART AND HELPS OUR CUSTOMERS THE MOST. Can’t make it? They'll send a recording out afterward.